Beer has become the proverbial golden goose for the government because of its huge popularity among Bengalureans. Bengaluru: Happy hours are over. The beer that chilled Bengalureans' weekends will now singe their pockets after Chief Minister H.D. 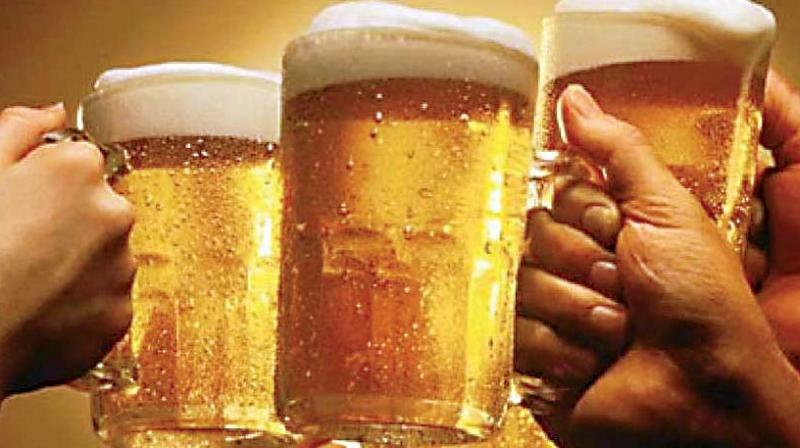 Kumaraswamy doubled the Excise and Additional Excise Duty (AED) on beer; bottle, draught and artisanal in his second Budget, which he presented on Friday.